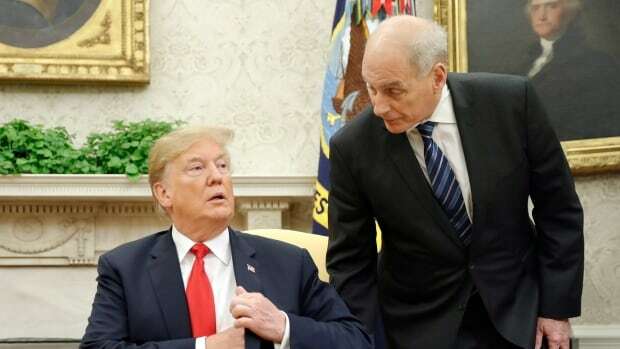 U.S. President Donald Trump said on Saturday that White House chief of staff John Kelly will leave his job at the end of the year, extending the historically high turnover in the top ranks of his administration. On Friday, Trump announced a new U.S. attorney general and a new U.S. ambassador to the United Nations, and on Saturday he nominated Army Gen. Mark Milley to replace Marine Gen. Joseph Dunford as the chairman of the Joint Chiefs of Staff. John Kelly – A White House official said Trump has been in discussions for months with Nick Ayers, a top aide to U.S. Vice President Mike Pence, about replacing Kelly, a retired Marine Corps general who was hired to bring order to the chaotic Trump White House but ultimately fell out with his boss. Nikki Haley – She said on Oct. 9 that she would step down at the end of the year as U.S. ambassador to the United Nations. On Friday, Trump put forward State Department spokesperson Heather Nauert as her successor, also subject to Senate review.